MOSCOW, August 26. /TASS/. 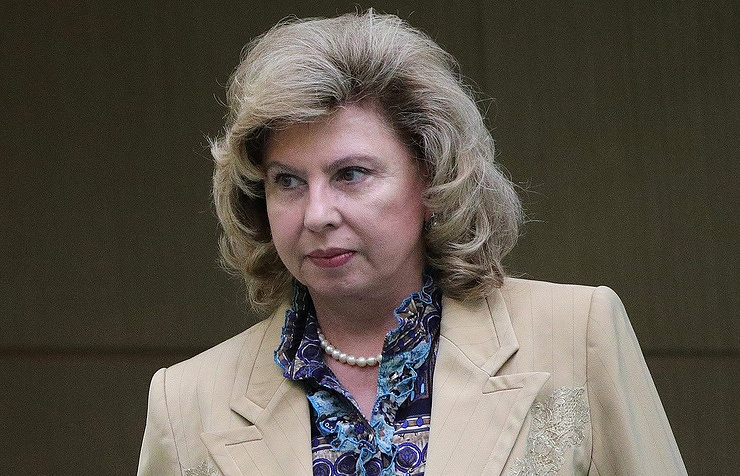 The recent meeting of US-jailed Russian pilot Konstantin Yaroshenko with his wife and daughter gives grounds for optimism, Russian Human Rights Commissioner Tatyana Moskalkova said on Saturday. Hey Buddy!, I found this information for you: "Russian ombudsperson optimistic about US-jailed Russian pilot’s meeting with family". Here is the website link: https://russophile.org/russian-ombudsperson-optimistic-about-us-jailed-russian-pilots-meeting-with-family/. Thank you.